I had been working on this review for YEARS. So excited to finally have it posted. 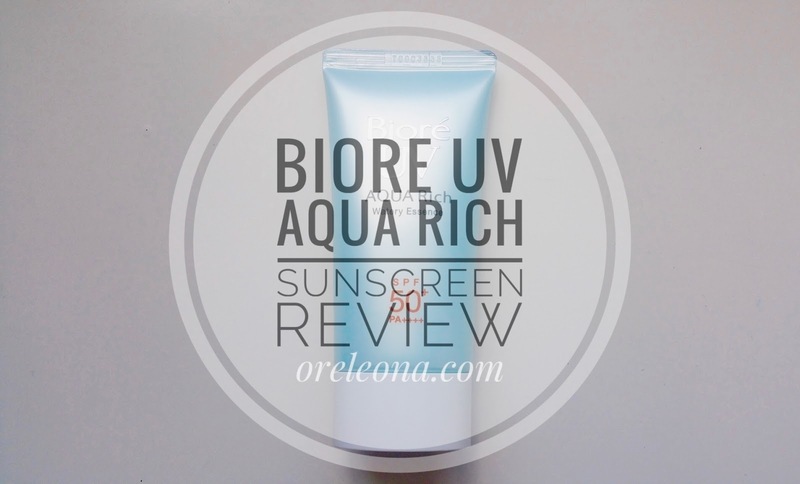 The KAO Biore UV Aqua Rich Watery Essence sunscreen has featured in my favorites before but never actually did a full-on review. I discovered this sunscreen on Reddit (Gosh I LOVE Reddit r/SkincareAddiction and r/Asianbeauty ) It is awesome to see real people post honest reviews and recommendations and I love trying new products recommended on Reddit. 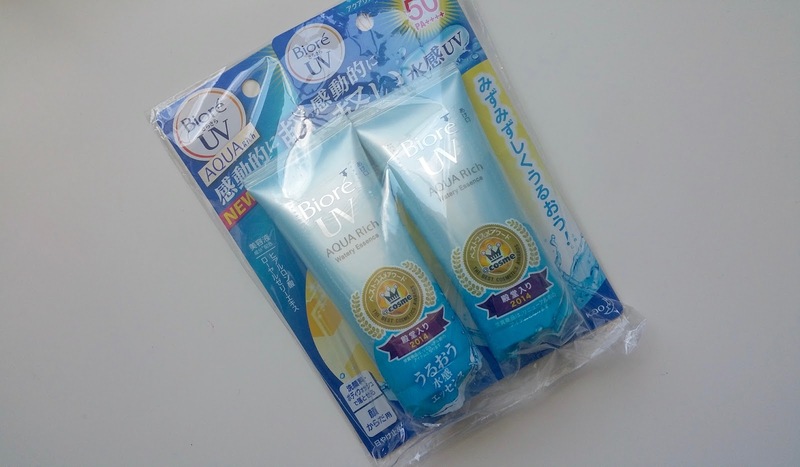 The KAO Biore UV Aqua Rich Watery Essence SPF 50+ PA++++ 2017 edition of this bestselling Japanese sunscreen now features a water- and sweat-resistant formulation but still with the same smooth and lightweight finish as the previous version. Hyaluronic acid, royal jelly and other nourishing and hydrating ingredients boost its SPF 50+ PA++++ sun protection abilities to prevent skin from darkening while keeping it moisturized. 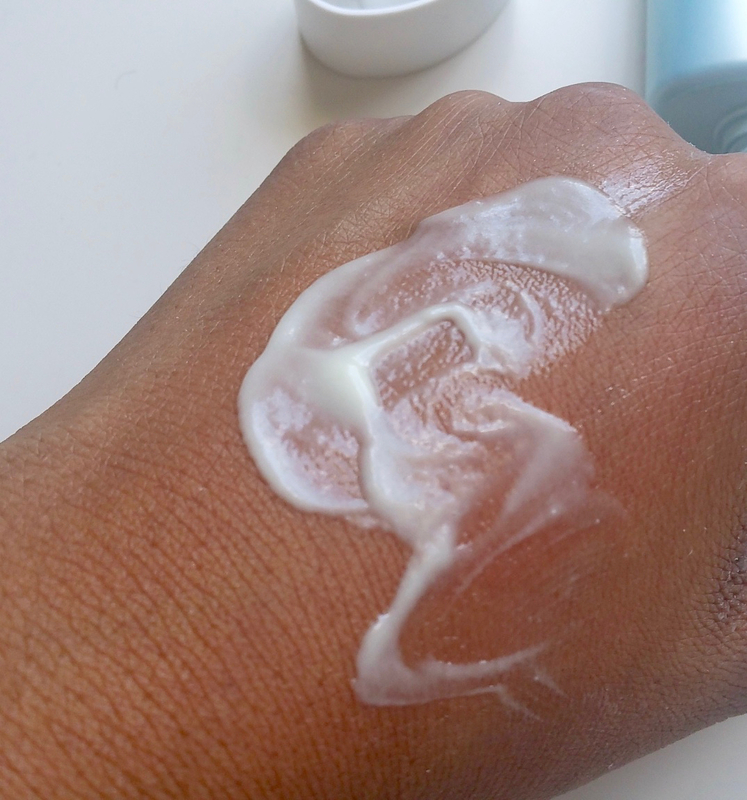 The KAO Biore UV Aqua Rich Watery Essence SPF 50+ PA++++ is my go to holy grail sunscreen. I have been using this sunscreen for the past 5 years with no problems while I was in the US. 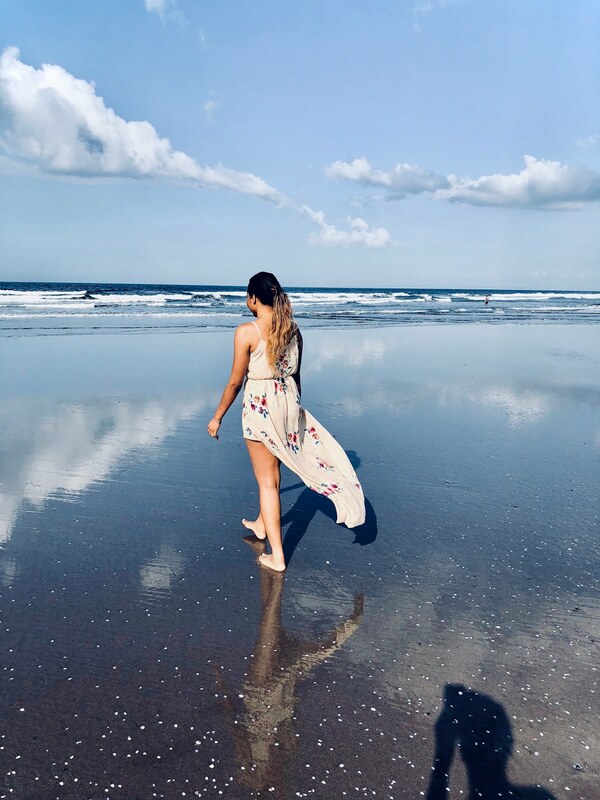 If you want to know more about my religious sunscreen use and why I use sunscreen check this post here. 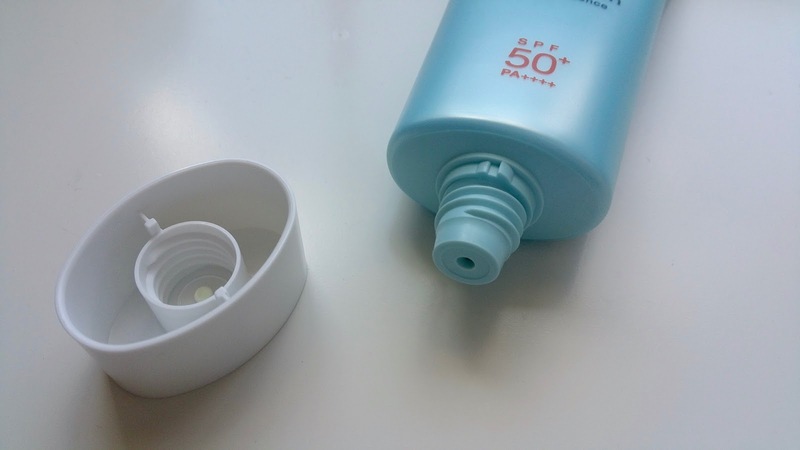 The KAO Biore UV Aqua Rich Watery Essence SPF 50+ PA++++ works well during the summer in dry Dallas weather and I even had no problems with it in humid Houston. The new version claims to be waterproof but it has it limits. It is not that waterproof in hot, humid sunny Ghana weather. 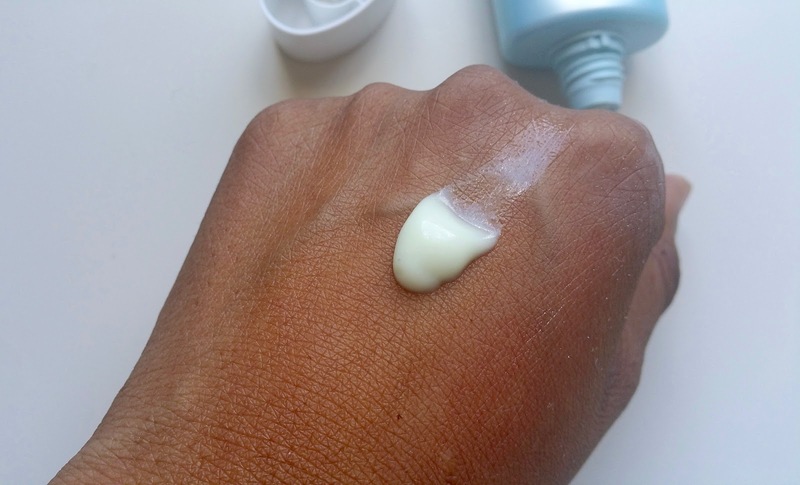 I have had it on one day and it melted off my face with my sweat and I had a burn. However, despite the little inconveniences, it is still one of the best sunscreens I've ever used! It is very hydrating and it leaves the skin soft an smooth. It is also very lightweight and cooling so it feels like you have nothing on. 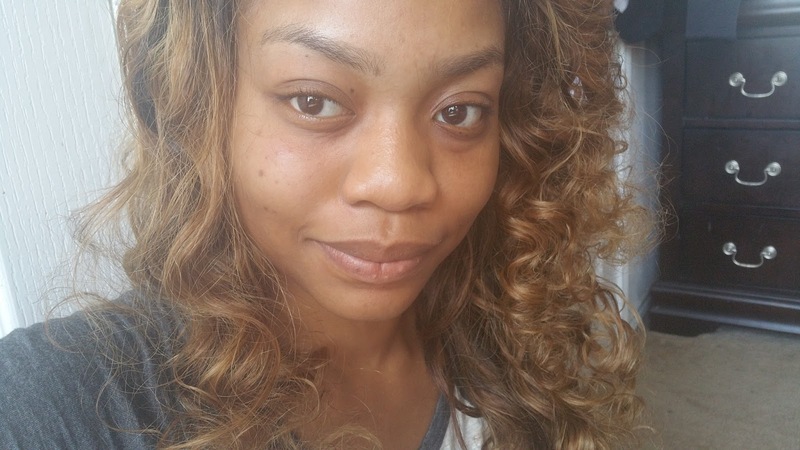 It is great on the skin under makeup or even without makeup because it dries on natural matte with NO white cast. 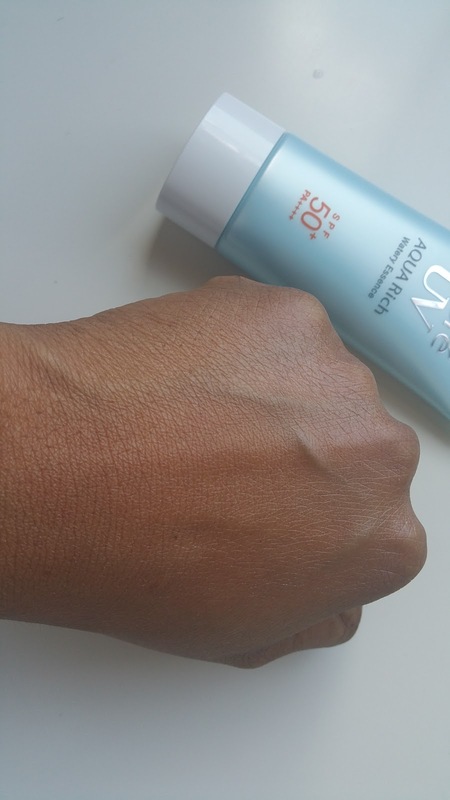 It is still a holy grail and although it doesn't work for me in Ghana, I use it when I come home for holidays all around the year, and during the weekends when I am not going out as my indoor sunscreen. I've heard so many great things about this (shoutout to Reddit), I can't wait to try it. Thanks for this review!